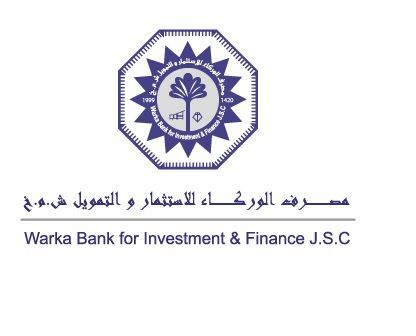 MEPS and Warka Bank for Investment and Finance, a leading bank in Iraq, signed a cooperation agreement, whereby MEPS is to provide the Bank with comprehensive solutions and services. As part of the agreement, MEPS will be tasked with managing and operating a variety of cards, including credit and debit cards, in addition to managing the Bank’s ATMs, which will enable the Bank to accept several different card types. This step underscores the Company's commitment to providing contemporary technology services and solutions to suit all its customers, both local and international.